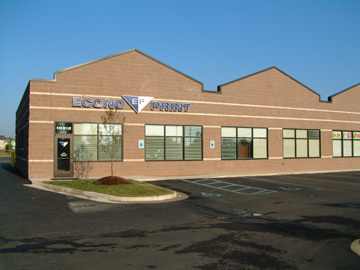 Here at Econo Print we want to make the process of doing business with us as easy as possible. That was the whole point of building this website in the first place. Just select your destination from the provided links to get started.